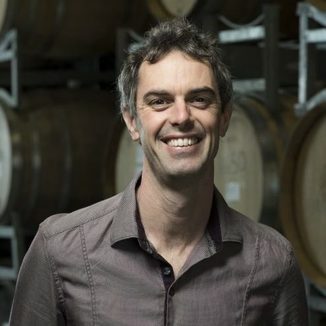 Today’s wine was made by Dom Maxwell, who was named New Zealand Winemaker of the Year - and in 2016, their vineyard was named Vineyard of the Year. This potent combination is realized in today’s delicious offering. Happy Saturday, Operatives! Today’s delicious selection takes us back to Greystone Wines in New Zealand. 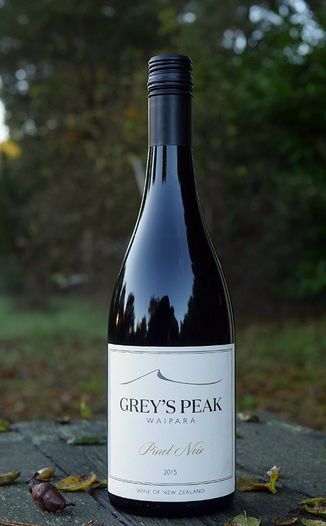 Today, we’re proud to be featuring their wonderful Greystone Wines 2015 Grey’s Peak Waipara Pinot Noir. 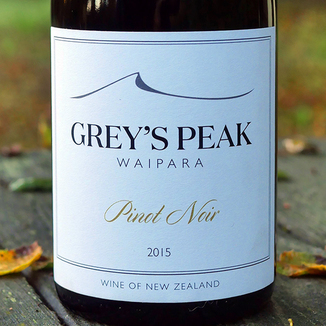 This wine is one of the best NZ Pinots we’ve tried. These are the final cases in the country, so be sure to reserve yours - before we run out. Hearty aromas of black cherry preserve, blackberry reduction, cherry bark, soft spice box, hard leather, summer forest, subtle savory cured beef and a hint of white pepper. Big and bold, with cherry reduction, blackberry reduction, dried cherry, cherry wood, forest floor, subtle molasses, subtle savory herbs and a hint of wild mushroom. 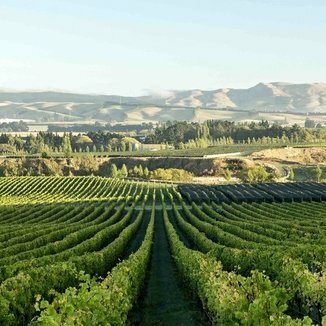 Greystone Vineyards have been producing wines from their limestone and fossil-rich Waipara Valley soils in New Zealand for more than a decade. Their sloping hillside vineyards are an ideal location for the Pinot Noir and Sauvignon Blanc that they so lovingly produce. Greystone Flyover from Greystone Wines on Vimeo. Very dark red, with a translucent core and fine garnet edging. Black cherry preserve, blackberry reduction, cherry bark, soft spice box, hard leather, summer forest, subtle savory cured beef and a hint of white pepper. Cherry reduction, blackberry reduction, dried cherry, cherry wood, forest floor, subtle molasses, subtle savory herbs and a hint of wild mushroom. Dark fruit flavors sustain for a very long time before revealing earthy flavors and soft yet plush tannins. Enjoy this complex marvel with a rich, herb roasted chicken, with root veggies and a big Waldorf salad.